I Heart Camp – Promoting Summer Camp Fun for campers and staff across the globe. Celebrate your camp spirit with us. This website was created as a place to celebrate our love for camp and how it has positively affected our lives. 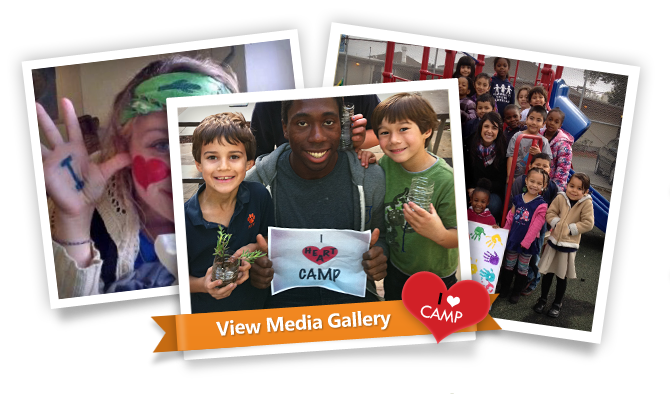 Each year on February 1st we ask that you join us in proclaiming your love for camp on “I Heart Camp Day”. You can do this by posting a picture of yourself or you with friends holding a sign that reads “I Heart Camp” to as many social media platforms as possible. Send us a copy of your pictures or video links to IHeartCampDay@gmail.com so we can share your love for camp with the world! Promoting Summer Camp Fun for campers and staff across the globe. Celebrate your camp spirit and memories with us.